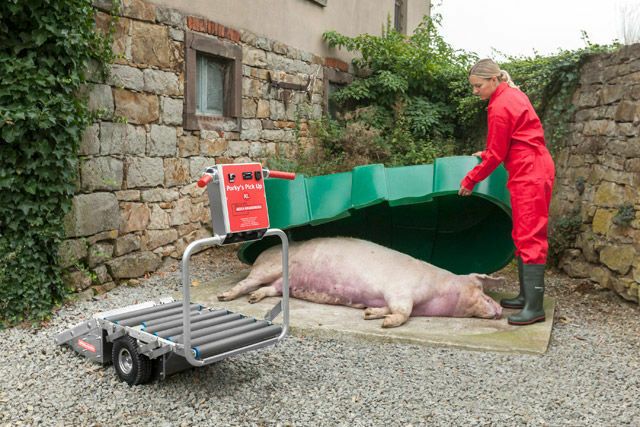 The new Porky's Pick Up XL will be presented from Meier-Brakenberg at first time on EuroTier 2016 in Hannover. Interested visitors can find the novelty at fair in hall 17, stand D13. 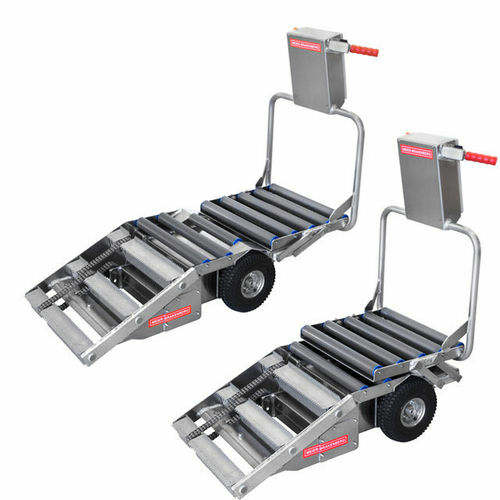 With Porky's Pick Up XL Meier-Brakenberg completed the product portfolio of self-propelled carcass trolleys. 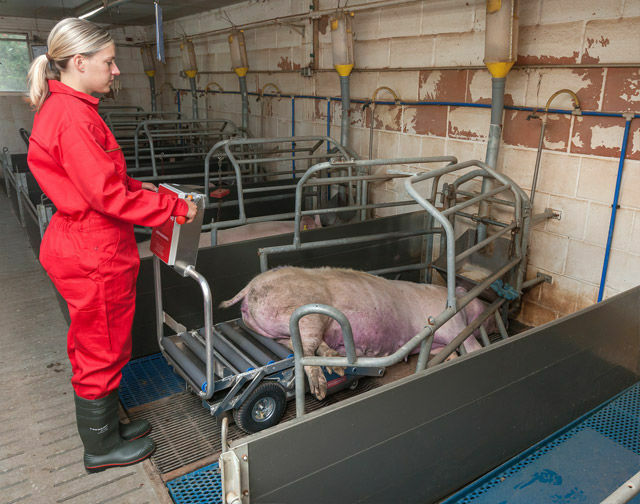 Porky’s Pick Up XL is designed for transport of sows with a weight of up to 300 kgs. The animal can be loaded in a very ergonomic way by one person only.